A princess on the run must complete a mystical quest in order to take her rightful place on her country’s throne. Princess Isabella Chastaine holds the fate of her tiny island nation in her hands. Literally. Escaping the men who murdered her parents, she flees to England with a sacred map outlining the location of ancient relics—items necessary for a new ruler to ascend the throne, items buried deep within the granite caves of her homeland. Simon Rothmore, Earl of Merrick, has faithfully served the English crown since his recruitment into an elite secret agency. 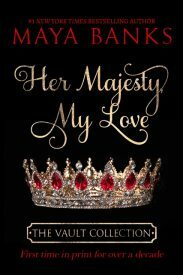 His newest task, deciphering the puzzling assassinations of the royal family of Leaudor, leads him to the only remaining member…Princess Isabella. Betrayed by those closest to her and deeply suspicious of possible English involvement, Isabella vows to return to her country and seek justice for her family. 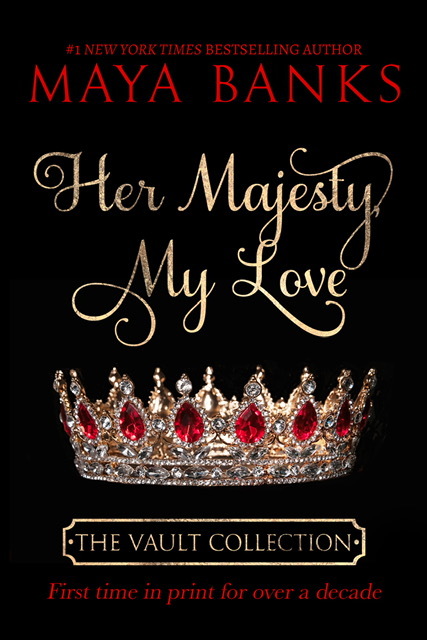 She will allow no one, especially not an arrogant English earl, to interfere in her quest. But love has a way of uniting even the most unlikely souls. Together, they travel across two countries, encounter painful betrayals, complete a mystical quest, and forge a new destiny neither had dreamed possible. How soon is "soon"? Maya will let you know via both her home page and on her Facebook page.